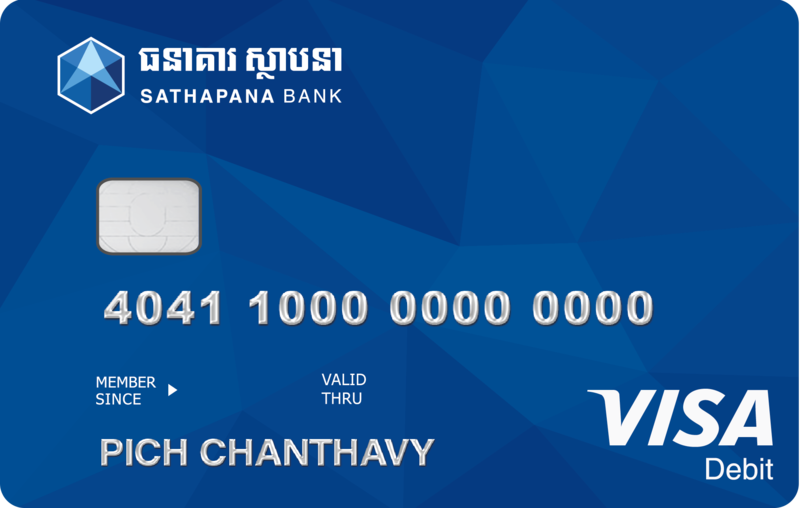 Visa Debit Card | SATHAPANA Bank Plc. Sathapana Visa Debit Card provides direct access to funds in your deposit accounts. With the Card, you can go shopping, go on tours, withdraw cash, dine or enjoy your life styles conveniently without having to carry cash or cheque. Use your Visa Debit card to make cash withdrawal via ATM machines worldwide wherever Visa is accepted. Use your Visa Debit card to make purchases online worldwide wherever Visa is accepted. Terms and Conditions of Sathapana card is an official deal between Cardholder and Sathapana Bank upon card uses. You must carefully read this agreement before using Sathapana card. By signing or accepting as the Cardholder, you agree to all terms, conditions, and notices containing in this agreement; additionally, you are bound by this terms and conditions. General Terms and Conditions apply. You need Adobe Reader to view this PDF files. Please visit one of our branches nearest to you and meet our expert who will warmly welcome and guide you through the process, or contact us via our 24/7 hotlines: +855 23/81 999 010 for more information. For our branch addresses, please follow here. Or you can quickly complete online inquiry form here. Our team will contact you as soon as possible. 1. What is Sathapana Visa Debit Card? Sathapana Visa Debit Card is a worldwide access card to your bank account. You can use your card to pay for purchases, shopping, pay bills and also to withdraw cash at ATMs. Whenever you see the VISA sign, you can use your Visa Debit Card. 2. Who is eligible for Sathapana Visa Debit Card? All Sathapana Saving or Current account holders who have authority to withdraw their balance. 3. How is it different from my ATM Card? Your ATM card is simply just that: an ATM card! You can only use your ATM card to withdraw cash from ATMs. Your Visa Debit card has many more benefits for you in which it is a worldwide accepted card and you can use your Visa Debit card at the points of sales. It is more convenient than an ATM card. 4. What is the difference between my Visa Debit card and my Visa Credit card? Your Visa Debit card and Visa Credit card work exactly the same as each other, that is, wherever Visa card are accepted for payment, both your Visa Debit and Visa Credit card will be accepted. The difference is that your Visa Debit card accesses your Current or Saving Account and your Visa Credit card accesses your credit line. 5. How to get the Sathapana Visa Debit Card? Visit Sathapana branch nearest you. Please click here to see our nearest branch to you. 6. Where to get the Sathapana Visa Debit Card? Fill up the application form and choose Sathapana Visa Debit Card for new or existing Saving or Current Account. 7. Do existing Sathapana ATM Cardholders are able to apply Visa Debit Card? Existing Sathapana cardholders are able to apply Visa Debit Card. 8. 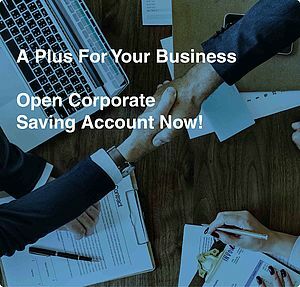 What if there are two or more signatories (Joint Account) on my current or saving account? Joint account holders with condition “anyone to sign” need to apply for separate Sathapana Visa Debit Card (by joint members). Separated card allow each cardholder’s transaction with difference spending limit and it allows you to have separate PIN and signature. Joint account holders with “both to sign” will not be able to apply for Sathapana Visa Debit Card. There is no supplementary card for Sathapana Visa Debit Card. 9. Where and how can I use my Sathapana Visa Debit Card? You can use your Sathapana Visa Debit Card at any merchant outlets with VISA logo, accept at over 30 million locations worldwide. For ATM transaction, you can use it with any Sathapana Bank’s ATMs in Cambodia or any ATM that displays the VISA Plus logo locally and globally. 10. How do I renew my Sathapana Visa Debit Card? Prior to the expiry date which display on your card, you need to visit the nearest Sathapana branch to request to renew your card. 11. How can I do if my card is lost or stolen? If your card has been lost or stolen, you should report it immediately to our 24/7 hotlines via +855 23/81 999 010 to block the card as soon as possible and later fill in Card Cancellation and replacement form at any Sathapana nearest branches. 12. How can I do if I want to temporary block my card? If your wish to temporary block your card, please visit Sathapana branch or contact our 24/7 hotlines via +855 23/81 999 010 to temporary block the card. 13. What happened if I type Wrong PIN? If you type wrong PIN 3 times, the system will automatically block your card. In this case, you need to go to any nearest Sathapana branches or contact our 24/7 hotlines via +855 23/81 999 010 to reset the attempted PIN. 14. What should I do if I forgot my PIN? If you forgot your PIN, please visit nearest Sathapana branch office request new PIN. 15. What should I do if there are transactions charged to my card which were not authorized by me? Please report it immediately to our contact our 24/7 hotlines via +855 23/81 999 010 to block the card as soon as possible. 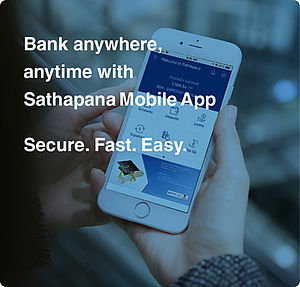 If your card is lost, stolen, or if fraudulent transactions have been made then later you need to go to any nearest Sathapana branches to fill in a Dispute Declaration Form for the unauthorized transactions. 16. What should I do if my account is overcharged? Please make a report or inform the bank within 50 days after the transaction date to enable the bank to resolve your issue accordingly. 17. What do I need to do after receiving my Visa Debit Card? Please sign on the signature panel located at the back of the card and change the default PIN at Sathapana ATM or POS within 24 hours. 18. Do I sign or enter a PIN to authorize my transaction? Most of the time when making purchase with your Visa Debit Card, you will be asked to sign the transaction receipt to authorize the transaction and debit to your account. However, if you use your Visa Debit card via ATMs, you will be asked to enter a PIN to authorize the transaction.